Councillors, community workers, residents and officers came to Shiregreen Neighbourhood Centre last night to share what is happening in the area and discuss how we can work together in future. We hope to make this a regular event across the ward. 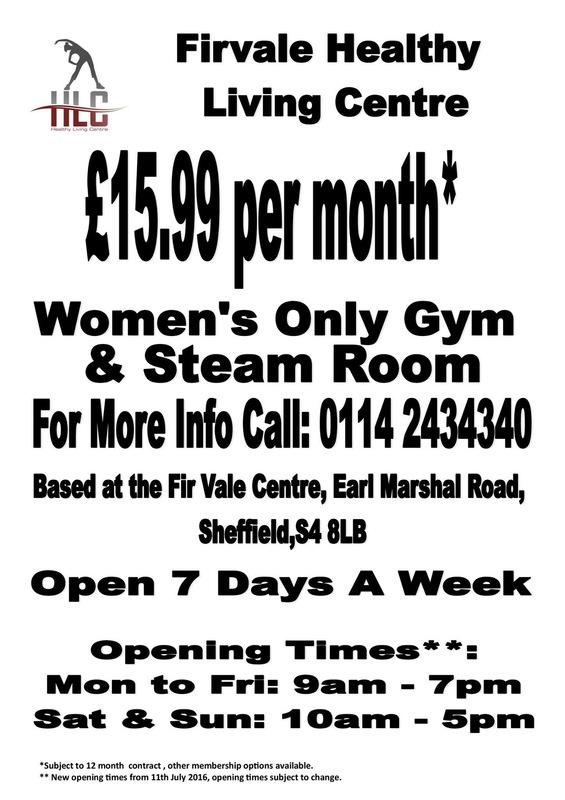 Firvale Healthy Living Centre have got new promotion deal. Please spread the word in the community. It’s a women only gym.